Skyrmions, one of the world's least understood quasiparticles, could be the key to solving the ever-increasing global data shortage. A team of American researchers has created the smallest ever group of “skyrmions”, magnetic nanostructures that will push memory density to its limits. To write and read information, conventional computers use memories that are based on magnetic materials. Although reaching its limits, the decades-old technology of magnetic memory is not dead yet. Physicists and computer scientists have been working for ways to further increase the storage density of magnetic memories to make tiny and energy-efficient electronic components. One of the most explored paths in this regard is what’s called “magnetic vortices”, aka skyrmions. “Skyrmions” are nanoscale structures that form in magnetic materials, taking the shape of a vortex, hence the name “magnetic vortex”. Besides ferromagnetic materials, skyrmions also tend to appear in other materials and exotic states of matter like Bose-Einstein Condensates. Skyrmions are considered as “quasiparticles” because they only exist within a magnetic state. Formed by the whirling spins of magnetic atoms, these moving 2D bubbles can store information bits with high density while consuming a fraction of the energy compared to current hard disks. Skyrmions hold the potential to provide the framework for future magnetic data storage technology. British physicist Tony Skyrme proposed the concept of skyrmions in the 1960s, but it was only experimentally proved about a decade ago. In 2009, a team of German researchers detected skyrmions for the first time. Since then, solid-state physicists intensified research around the skyrmion phenomena, attempting to achieve the ability to generate and control magnetic vortices. Researchers have managed to get to the sub-100 nanometer scale and create skyrmions 50 nanometers wide and larger. Now, a team of physicists led by researchers from the University of Nebraska–Lincoln have miniaturized skyrmions even more and created one that’s a few nanometers wide. At 13 nanometers in diameter, this incredibly tiny skyrmion is the same width of five human DNA strands stacked together (DNA is 2.5 nanometers thick). This scale, which “seems to be the smallest possible size in the material”, paves the way toward next-gen magnetic memory. 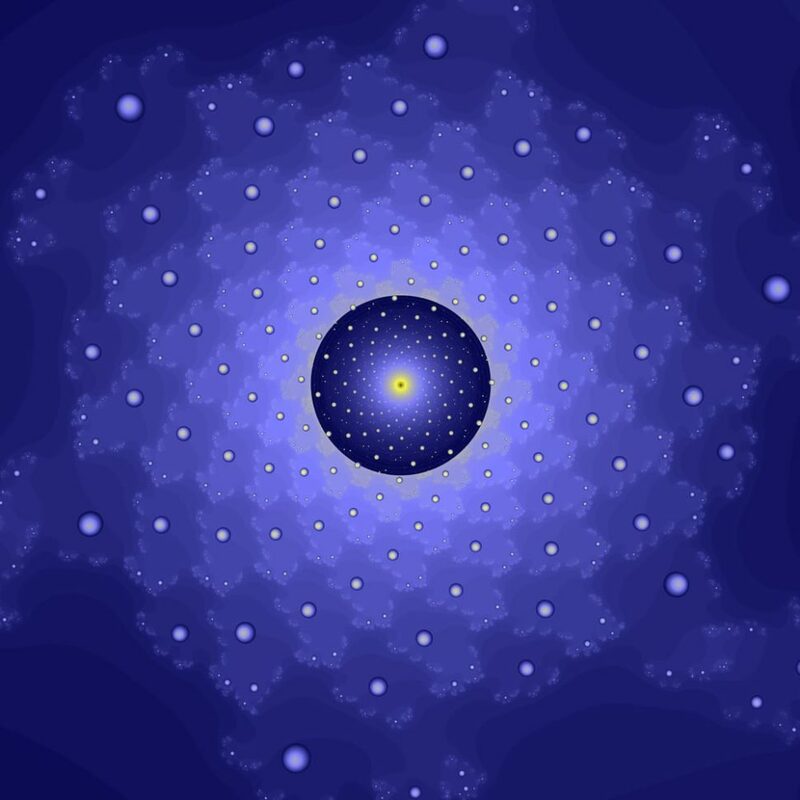 “One of the biggest limitations [of skyrmions] has been the diameter of these things. This discovery is an important step toward exploiting them for real-world applications,” said Nebraska’s David Sellmyer, co-leader of the study. This 13 nm skyrmion they created begins to lose some of its properties as temperatures get higher than -382 degrees Fahrenheit. Such an extremely low threshold will prevent skyrmions from going into the industrial-scale. The team now has to tackle the tough challenge of creating skyrmions in this nano range but at room temperature either by reworking their fabrication process and/or exploring other magnetic nanoparticles. What other magnetic nanomaterials could revolutionize data storage technology?